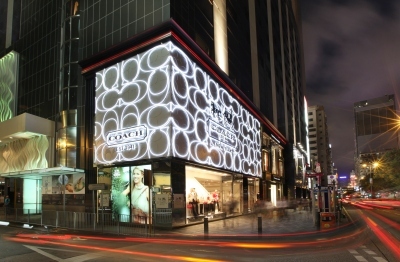 First established in a New York City loft in 1941, Coach is a leading fashion accessories brand offering the finest luxury handbags, accessories and gifts for women and men. Now available in over 20 countries around the world, COACH is a global brand that stands behind its unique heritage of quality, authenticity and value. Throughout the decades, COACH has remained fiercely committed to the legacy of craftsmanship. No matter how fashion and trends have evolved, the brand remains true to its heritage. Their artisans are at the heart of the process, and their dedication to quality energizes the Coach brand. That’s why every detail is carefully considered. Every leather studied. Every product tested. As a result, every product that bares the COACH label around the world exceeds even the rigorous standards.